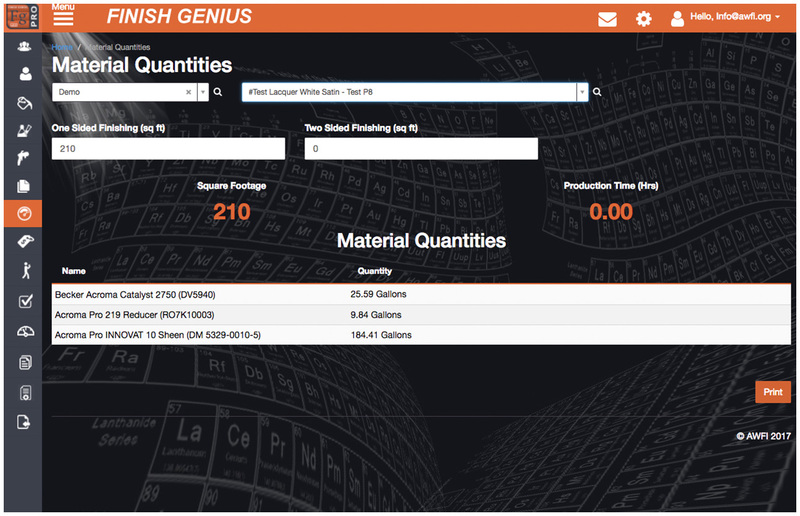 Calculation of material quantities and man hours required for a project are automatically calculated using the Finish Genius advanced technology features. 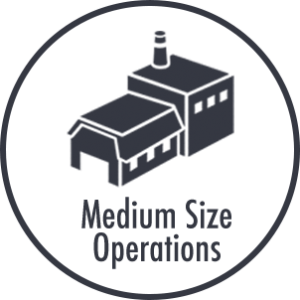 Manufacturer’s can track material usage and cost to provide accurate job material quantities and pricing. This comprehensive software allows efficient and accurate production in the workplace. Material Quantities – See how FG can track your material metrics. • Choose the ‘Material Quantities’ menu item to see a list of processes. • Choose a ‘Process’ from the drop down menu to see that process material metrics count. • Print anytime and get a hardcopy PDF download. Number of Gallons – Sq./Ft. Number of Pieces – Sq./Ft. 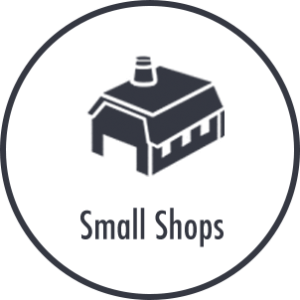 Lists all required materials, quantities, and individual material code. Assigns customer name to printout. 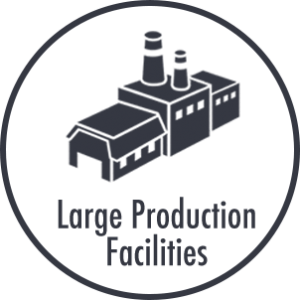 Calculates Total Production time and Surface area. Purchasing Managers will appreciate the ease of use when re-ordering materials. Get instant printout of what materials are needed to complete your finishing requirements. Use for quotes when pricing jobs. Sorted for each finishing schedule you choose.